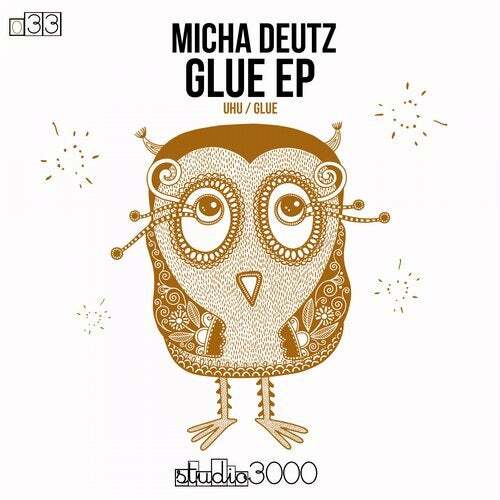 Studio3000 Records presents Micha Deutz from Germany. His latest release Disco Pants was high in the techhouse top 100. The new EP is at least the same high level production. Both tracks are techhouse and it's your choice now to find your favourite.